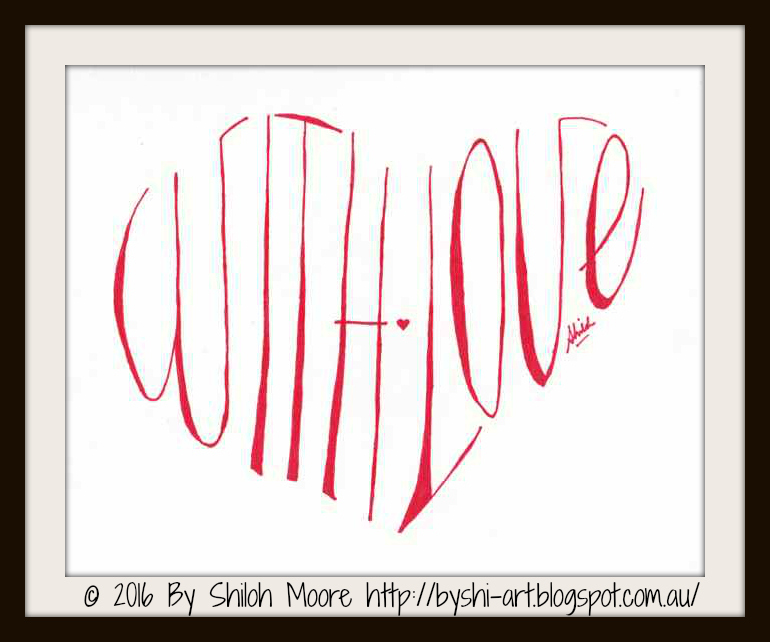 I love signing off correspondence with 'with love'. 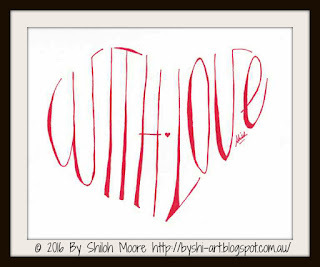 I wanted to use typography to draw a symbol with this greeting, so I drew the words 'with love' forming a love heart, with a little love heart between the two words. Fun! With love to the world this Valentine's Day.